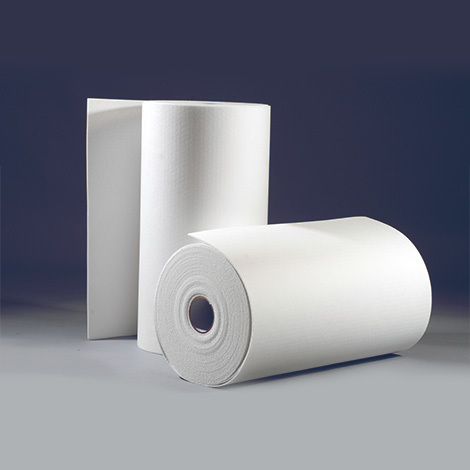 MaxPly™ Paper is a lightweight refractory material processed from a blend of high purity alumina-silica wools. This product can be used for aplications for continuous use to temperatures of 2300°F (1260°C). MaxPly™ Paper has a good handling strength, low thermal conductivity and low shrinkage. It contains an organic binder which makes it flexible and reduces off-gassing and odor during use. The paper has highly uniform consistency due to its controlled basis weight and thickness. This product is ideal to gaskets and seals. MaxPly™ Paper is durable and can be cut with a knife, shears, or standar steel rule dies. Its flexibility allows it to be wrapped or rolled to fit around most configurations. 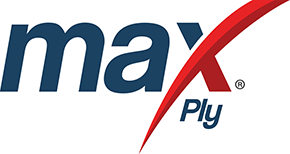 MaxPly™ Paper is free of asbestos and is designed to be a replacement for asbestos paper in most applications.